Every Finnish Mother receives a maternity grant when a baby is born. 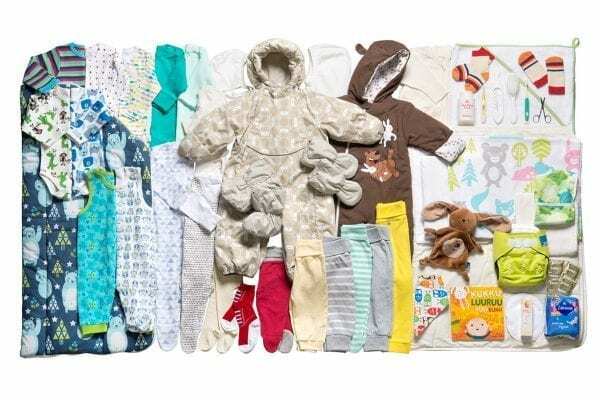 Mothers can choose between a cash grant or a maternity package containing good quality clothing and baby-care products, commonly referred to as “The Baby Box”. Of the 60,000 maternity grants distributed annually by the Social Insurance Institution of Finland, two-thirds are taken as maternity packages. The Baby Box was designed in 1937 to give all children a more equal start to life, and it continues to serve this purpose. Finland’s child mortality rate is among the lowest in the world, partly thanks to the maternity grant and associated health checks. Finland’s new Maternity Grants Act came into force on 1 January. About two-thirds of the country’s new mothers received maternity grants that amounted to more than a third of the average monthly salary of an industrial worker. The Baby Box containing the maternity package could itself be used as a safe bed for the baby. In those days the poorest homes did not necessarily have a clean place for a baby to sleep. Since clothes were still largely home-made, early Baby Boxes contained fabric suitable for baby clothes. They also contained the muslin squares that still feature in packages today. During the 1940s textiles were in short supply. From 1940 all flannel, plain-weave cotton and bedsheet fabric was officially reserved for the Defence Forces, though some fabrics still found their way into Baby Boxes until early 1941. 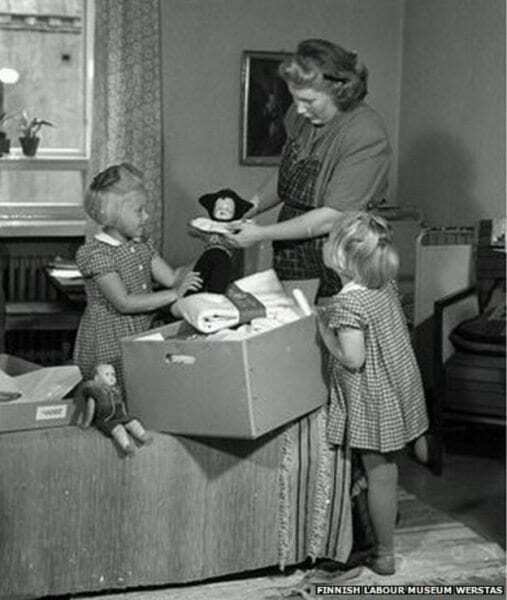 Shortages of materials then became worse, though the government still tried to continue providing The Baby Box, especially since many people in Finland had lost their homes due to bombings and evacuations. From 1942 until 1946 Baby Boxes contained many products made of paper, such as bedsheets for mothers and specially designed paper swaddling clothes. Eligibility for maternity grants no longer depended on a family’s income, and was extended to all mothers residing in Finland. Under a new provision mothers wishing to receive grants now had to visit a physician, midwife or municipal pre-natal clinic before the end of the fourth month of pregnancy. This effectively encouraged pregnant mothers to have health checks, helping to put Finland among the countries with the world’s lowest maternity and child mortality rates. The quantity and quality of the clothes provided in The Baby Box increased gradually. Initially the clothes were made of white or unbleached cotton. Mothers would often embroider them for a more personalized appearance. From 1957 fabrics and sewing materials were replaced with ready made garments. During this period of transformation in Finnish society many people moved from rural areas to new urban homes. Consequent changes in lifestyle, consumption patterns and consumer products were reflected in the items found in Baby Boxes. 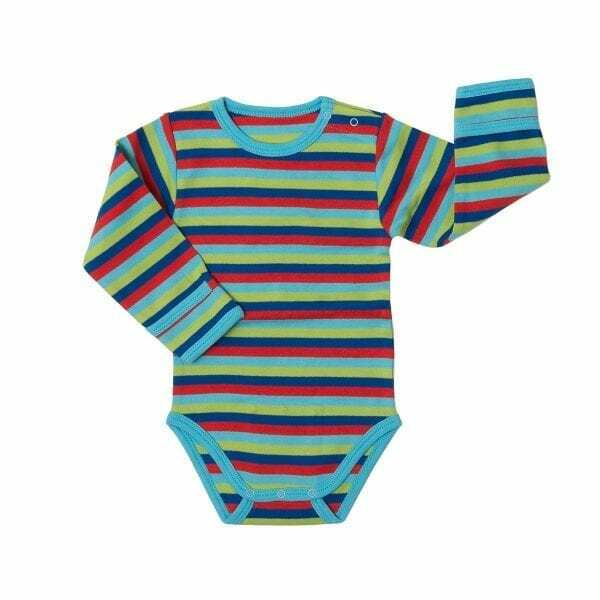 In the 1970s all non-stretch clothes were replaced with practical stretch cotton and terry items such as romper suits and wrap tops, because working mothers needed ready-made, easy-to-use products for their babies. White clothes meanwhile gave way to more colourful items. Since washing machines were now more common, packages no longer contained protective collars designed to keep underlying garments clean. 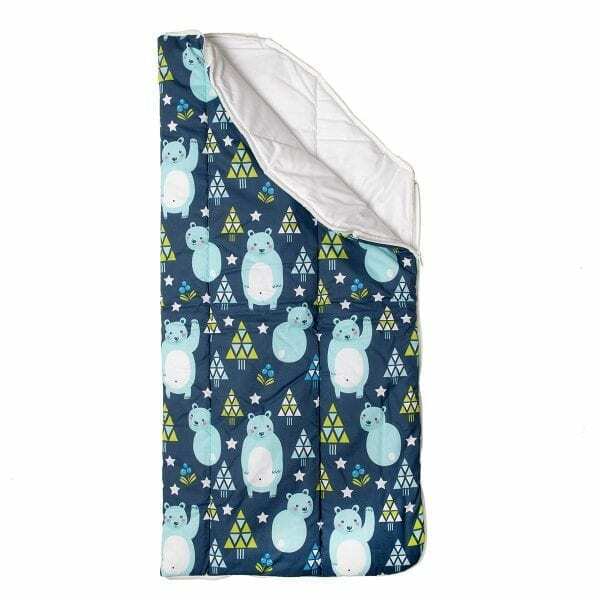 Sleeping bags first appeared in The Baby Box instead of quilts. The design of these sleeping bags has changed from year to year. The need for Baby Boxes was questioned in the 1980s as families became better off, but since The Baby Box remained as popular as ever among new parents it was decided to continue offering them.Packages now included products to help with other aspects of child-rearing, such as a picture book to encourage parents to interact with their babies. From 1990 packages also contained bodysuits.